I will give thanks to you, Lord , with all my heart; I will tell of all your wonderful deeds. Although our sins testify against us, do something, Lord , for the sake of your name. For we have often rebelled; we have sinned against you. 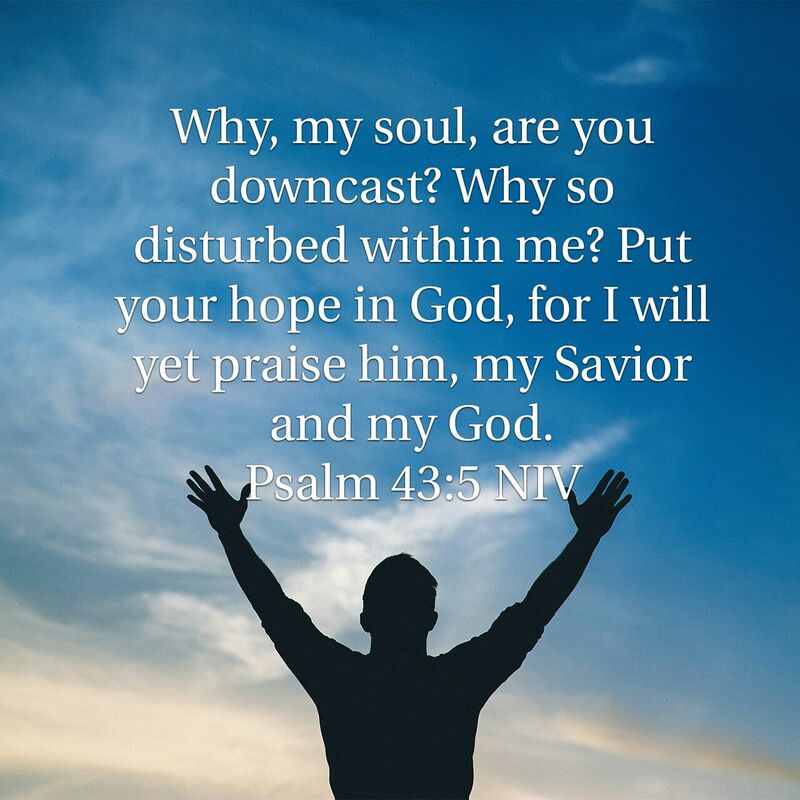 You who are the hope of Israel, its Savior in times of distress, why are you like a stranger in the land, like a traveler who stays only a night? Why are you like a man taken by surprise, like a warrior powerless to save? You are among us, Lord , and we bear your name; do not forsake us!